Welcome to The Human Safety Net newsroom. Here you can find all news and resources about the social movement and the Venice hub. 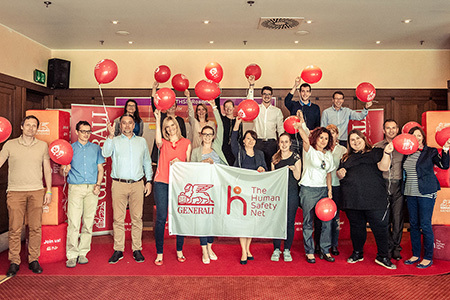 The Human Safety Net (THSN) kick-off was launched in Serbia on May 9, with a two-day workshop and a symbolic jumping over a red carpet, attended by around thirty colleagues from twelve departments. "A Village to grow up together" opens in Trieste to promote equal life chances for boys and girls aged 0 to 6. 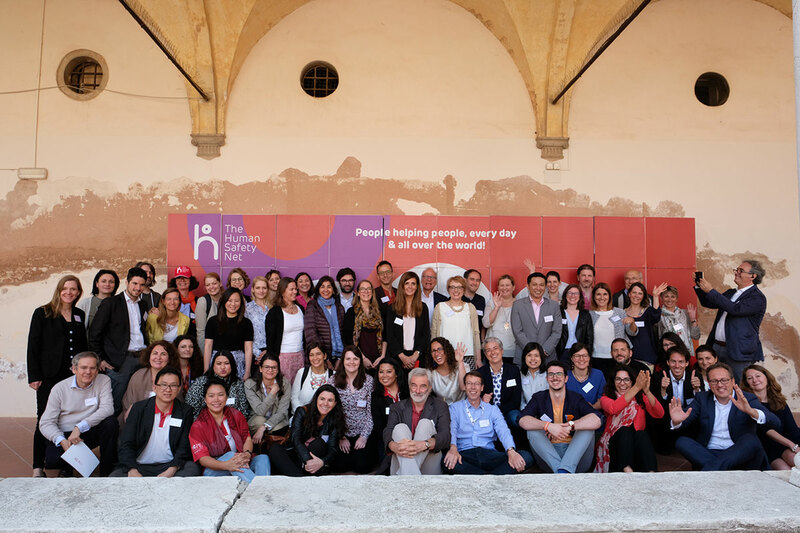 The Human Safety Net and over 20 non-governmental organizations, partners and local program managers gather in Venice to brainstorm, set goals and share best practices. Generali Slovenia partners with Slovenian NGO ZPM in Ljubljana to help improve living conditions for disadvantaged families. If you are a member of the news media, please use the email address below to send us a detailed message. Include your name, press affiliation, phone number, questions, and deadline.